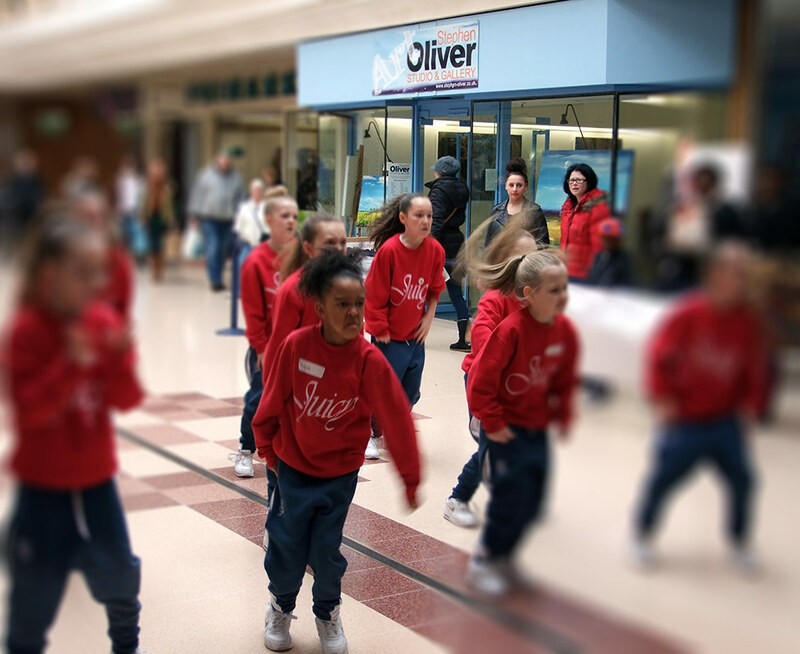 On Saturday a troupe of Dartford’s finest young dancers put on a brilliant performance of streetdance at the Orchards Shopping Centre. 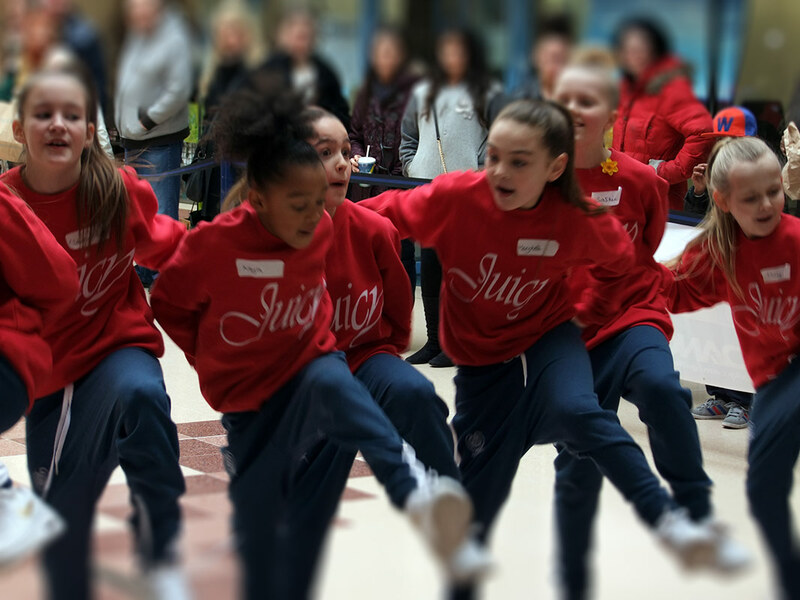 During the day this amazing group of under tens called ‘Juicy’ entertained the gathered crowds many times with their well rehearsed, and beat perfect, streetdance routine. 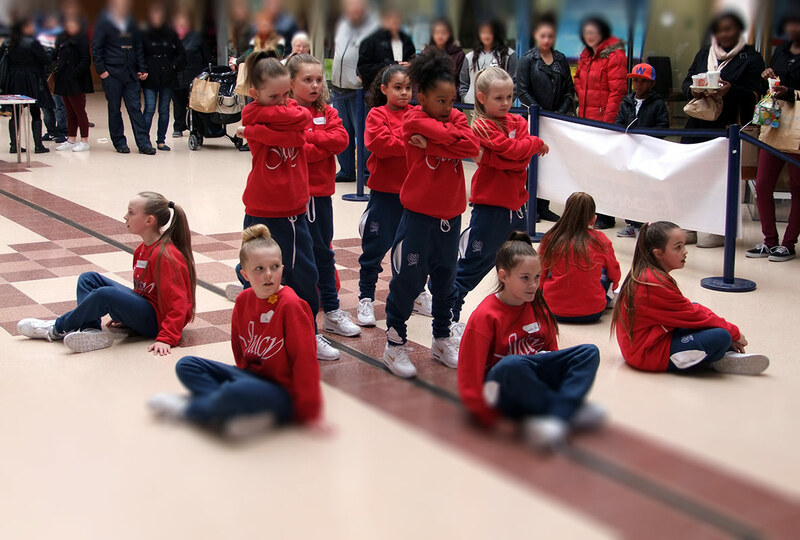 These young girls train and rehearse at the Len Goodman Dance School in Dartford and are about to appear in the semi-final of Sky 1’s ‘Got To Dance’ competition. GO GET IT GIRLS! !